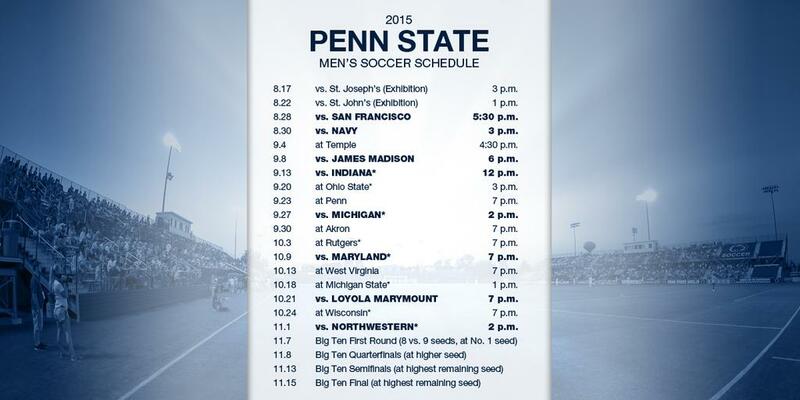 The Penn State Men’s Soccer schedule for 2015 has been announced! A great season is ahead with 10 home games and a number will be broadcast on the Big Ten Network. 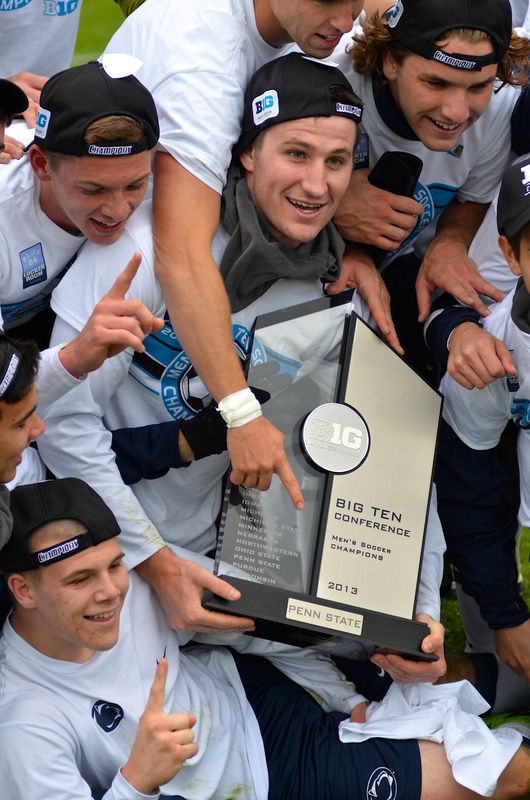 Our B1G home opener will be against Indiana and will be this year’s Mack Brady Game! Kickoff is scheduled for noon and we expect to have a tailgate, a Soccer Shots clinic, and other events prior to the game, so mark your calendar now! More details to follow. Previous post Stickers! 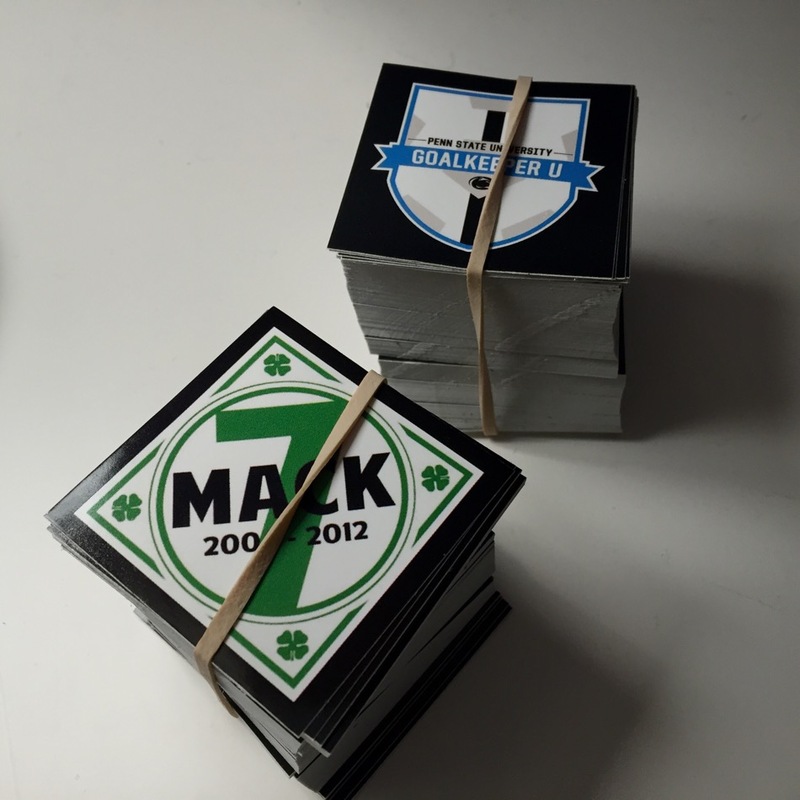 We have stickers!